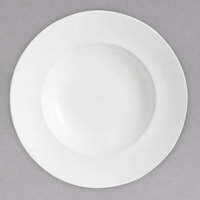 If you operate a restaurant, hotel, or catering business, then Chef & Sommelier Infinity bone china dinnerware is ideal for you. 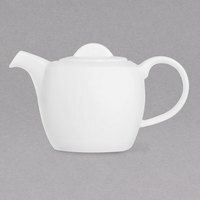 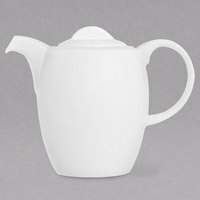 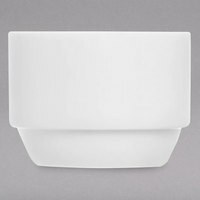 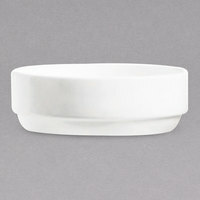 Each product from this collection features a crisp white coloring that’s sure to complement almost any decor. 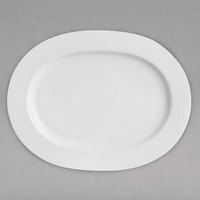 Plus, these plates and platters have coupe shapes, which create a slight well that’s perfect for holding saucier foods neatly. 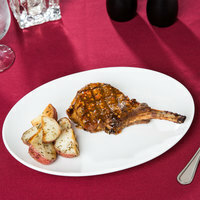 Also make sure to check out other great items from Chef & Sommelier. 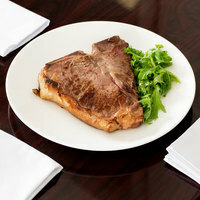 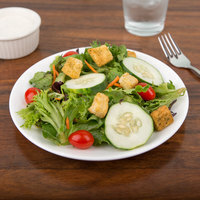 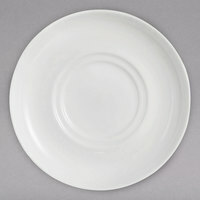 Our selection of Chef & Sommelier Infinity bone china dinnerware includes products of various capacities to serve anything from a side salad to a large pasta entree. It’s also convenient that these items are made from high-quality china and have glossy finishes that protect their surfaces from scratching. 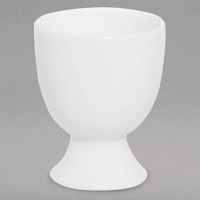 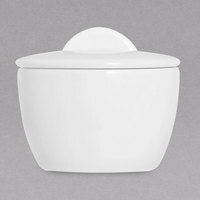 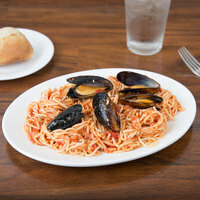 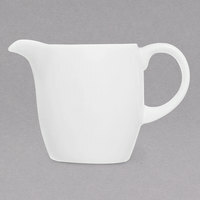 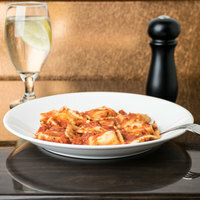 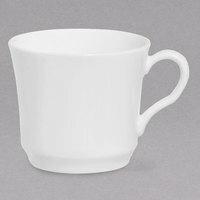 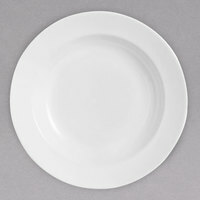 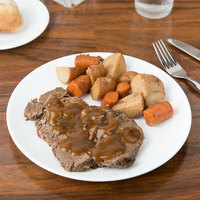 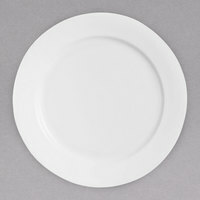 As an added bonus, this dinnerware is dishwasher safe for quick and easy cleanup. 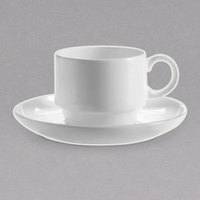 For other great products for your foodservice establishment, check out our flatware, cloth napkins, and cloth table covers. 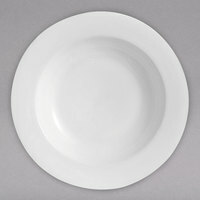 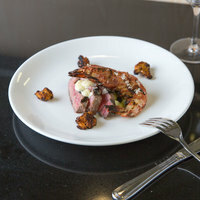 If you're wondering where to buy Chef & Sommelier Infinity bone china dinnerware by Arc Cardinal, we have a large selection of Chef & Sommelier Infinity bone china dinnerware by Arc Cardinal for sale at the lowest prices.